Demanding quashing of Asthana's appointment, the plea has also sought a direction to the Centre to transfer him out of the agency during the pendency of the investigation. 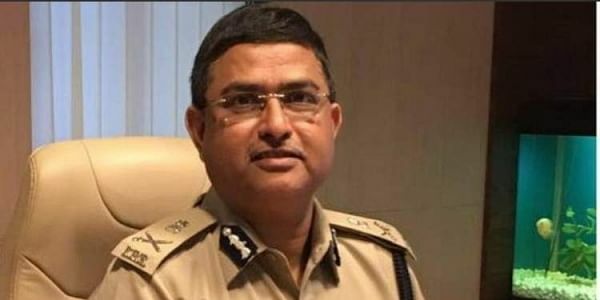 NEW DELHI: A Supreme Court judge today recused himself from hearing a petition challenging the appointment of Gujarat cadre IPS officer Rakesh Asthana as a Special Director in the CBI. The matter came up for hearing before a bench of Justices Ranjan Gogoi and Navin Sinha when the latter recused himself without citing any reason. The bench said the matter would be listed before an appropriate bench on November 17. The plea has been filed by NGO Common Cause, through advocate Prashant Bhushan, alleging that the decision to appoint Asthana was "illegal" and "arbitrary". It claimed that the CBI was probing a matter in which Asthana's name had cropped up. The petition has claimed that the government and the selection committee had overruled the opinion of the CBI Director in violation of the law. It also said that the Special Director was the second highest office in the CBI after the Director and supervised almost all important cases being handled by the agency.